I hope you have all had a good Christmas and enjoyed the festivities. 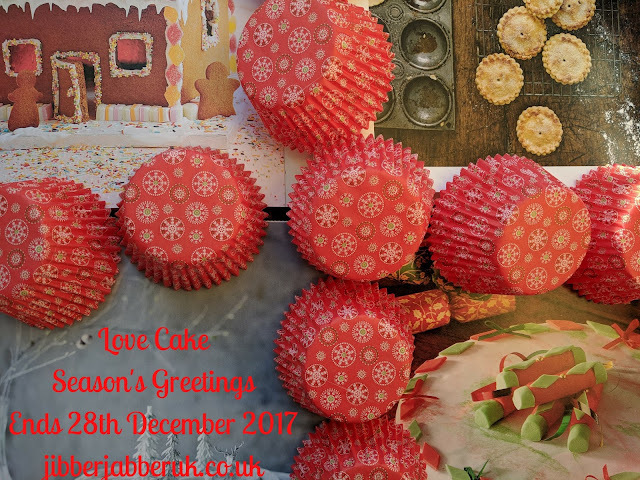 For our Love Cake round up this month it has it just me but we are still enjoying the results of my cake baking. 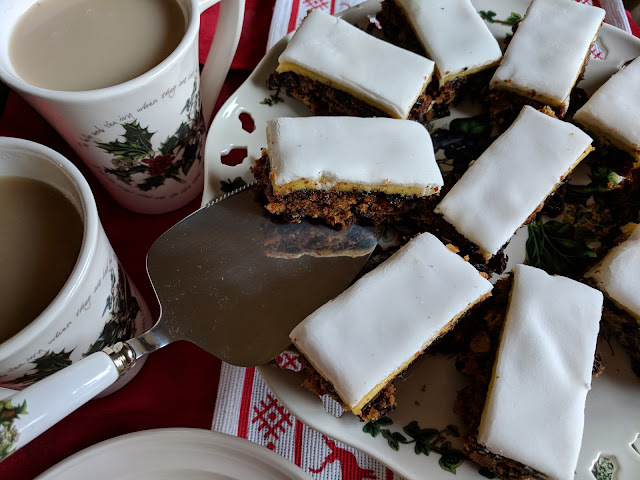 I made Christmas fruit cake traybake slices. Rather than baking a full fruit cake weeks ahead of Christmas I opted for a late make of a fruit cake traybake. It's a great way of getting your fruit, marzipan and icing fix without needing to soak the fruit overnight and then cook it for around four hours. I'll be back again once we have rung the New Year with some news about the future of Love Cake.